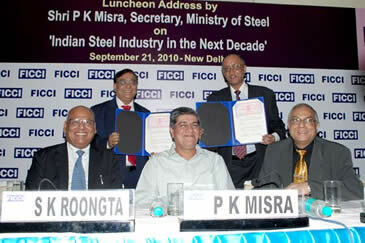 Steel is one of the core industries contributing to the development of an economy. 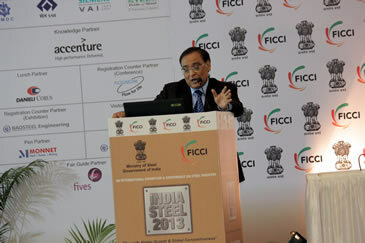 India has become the third largest steel producer after China and Japan and is expected to be the second largest producer soon. 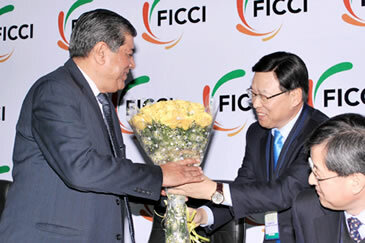 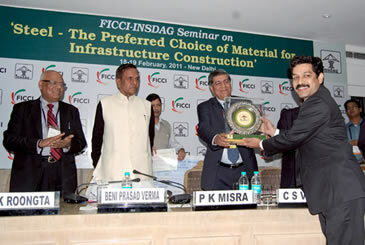 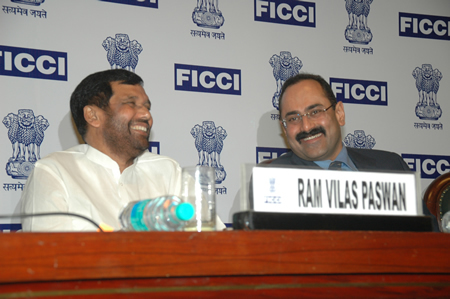 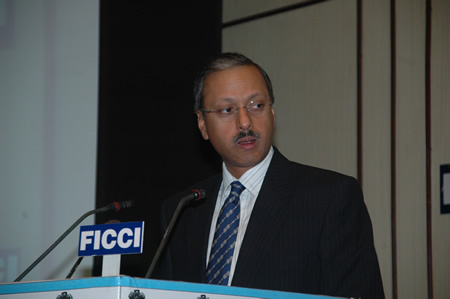 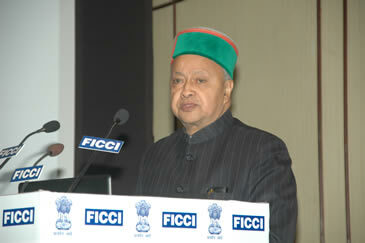 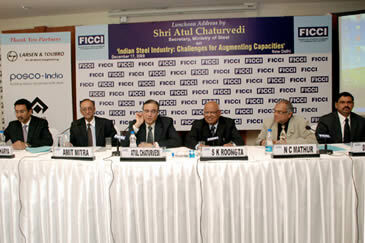 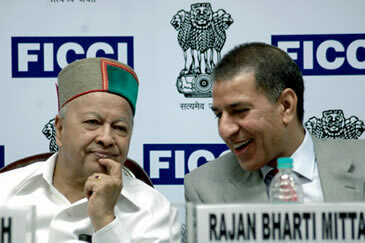 FICCI’s Steel Committee comprises of CEOs and representatives of leading steel organizations in the country. 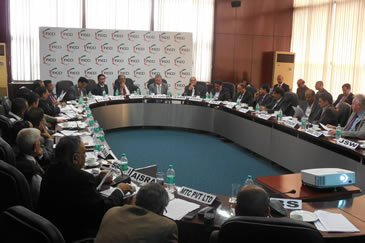 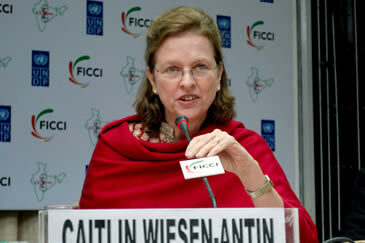 The committee interacts closely with the Government on various policy issues. 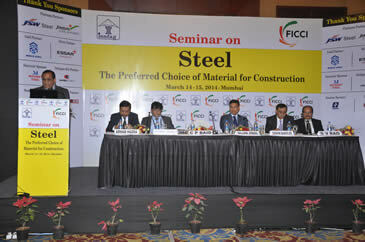 National Conference on "Improving Energy Efficiency in Indian Secondary Steel Sector Including Steel Re-Rolling Mills"
Conference on "Challenges for Indian Steel Industry in Infrastructure & Resources"